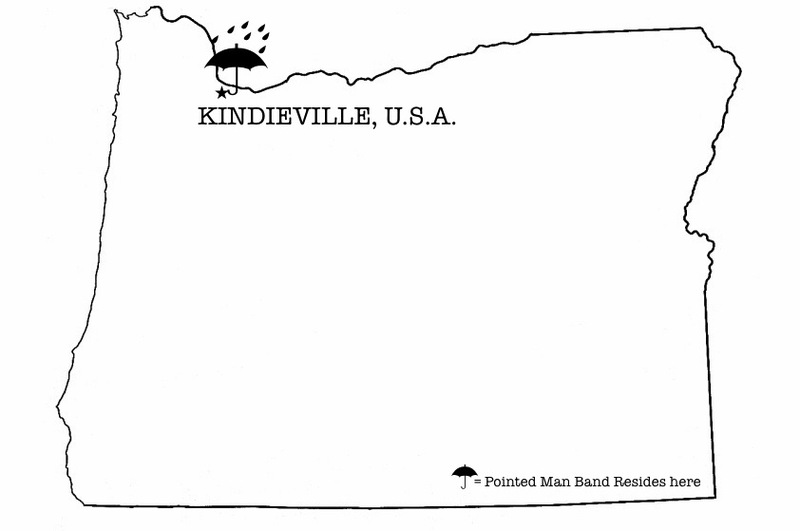 I know, Kindieville sounds more like the ‘burbs than the megakindierockopolis that is Portland… But, yes my friends, as it has been deemed the “kindiest city in the world” so shall we embrace, distort and allow ourselves the artistic freedom to expand… as is the American way (note past examples, i.e., e.g., Pennsyltucky, “I really love your music”, etc.)! Nov. 17th @ Cafe au Play from 10:15 A.M.
and much, much more to come!! !